It’s Asian vs. Asian, once again. Earlier this year, I profiled the Oregon-based Asian American rock band, “The Slants“, whose fight to trademark their name had gone all the way to the Federal Circuit Court of Appeals. 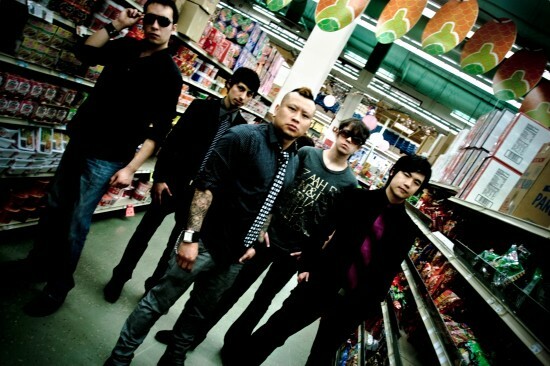 According to their website, The Slants has been making music together since their 2007 debut album “Slanted Eyes, Slanted Hearts“. It is on this basis that opponents of the Washington Redskins and other racist sports mascots have demanded that the NFL #ChangeTheName. And indeed, when the federal government allows an entity to register a racist, sexist, or otherwise derogatory trademark, they in so doing condone the language by granting it institutional recognition and legal protection. But, should all uses of all historically derogatory slurs simply become — in essence — blacklisted — prohibited regardless of context?